I wouldn't consider myself a particularly "festivally" person. I'm not into crowds, electronic music, or culturally appropriated accessories. (Sorry, had to go there.) But I am into the "I'll do anything once" attitude, so this year I finally decided, screw it—as a Los Angeles resident, I've got to experience Coachella once before I die, so it might as well be this year. I decided to attend Weekend 2 of Coachella, unofficially known as the "chill" weekend. My boyfriend has appropriately nicknamed it "Dadchella," since it's the weekend preferable to the 30+ crowd. I will say, Dadchella or not, the festival was expectedly insane. But I'm totally glad I went—a) because of the fascinating anthropological experience, b) because Father John Misty is a god among men, and c) I discovered so many cool beauty products that I am genuinely excited to use in my real life. Whether or not you care about music festivals, you will definitely care about these festival-inspired products. Below, find the 11 coolest beauty things I discovered at Coachella. I came upon this product at the Sephora tent on the festival grounds, and it is so fun. 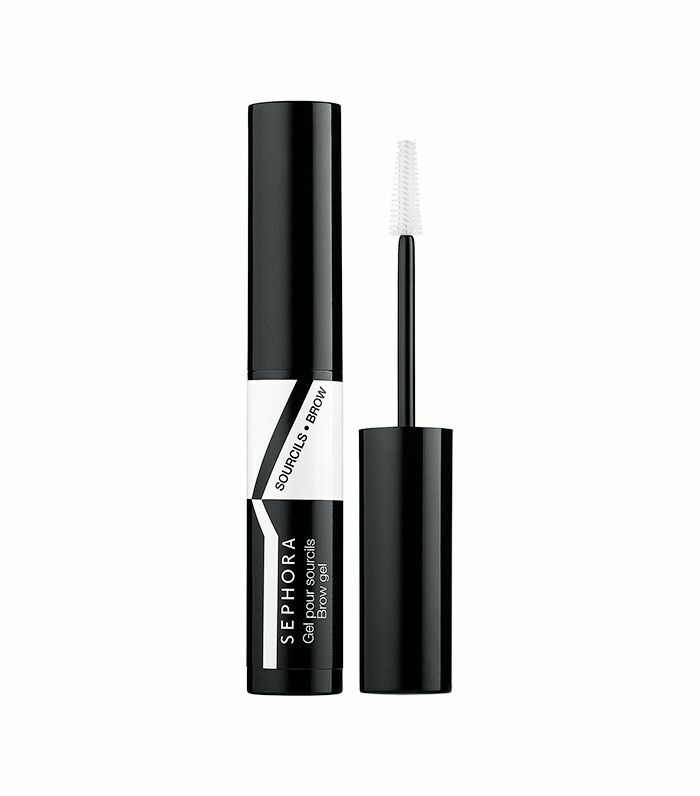 Brush up your brows with this sparkly gel and it will leave a subtle shimmer that I can totally see myself re-creating for a party or concert back here on planet earth. 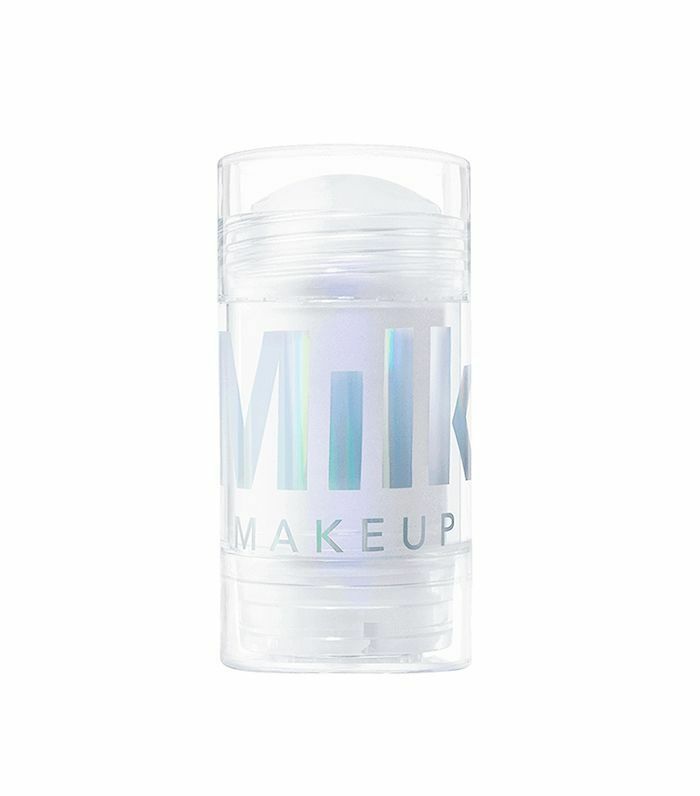 I may be the last beauty editor alive to test Milk's holographic highlighter, but I finally tried it out at Coachella, and now I'm as obsessed as everyone else. 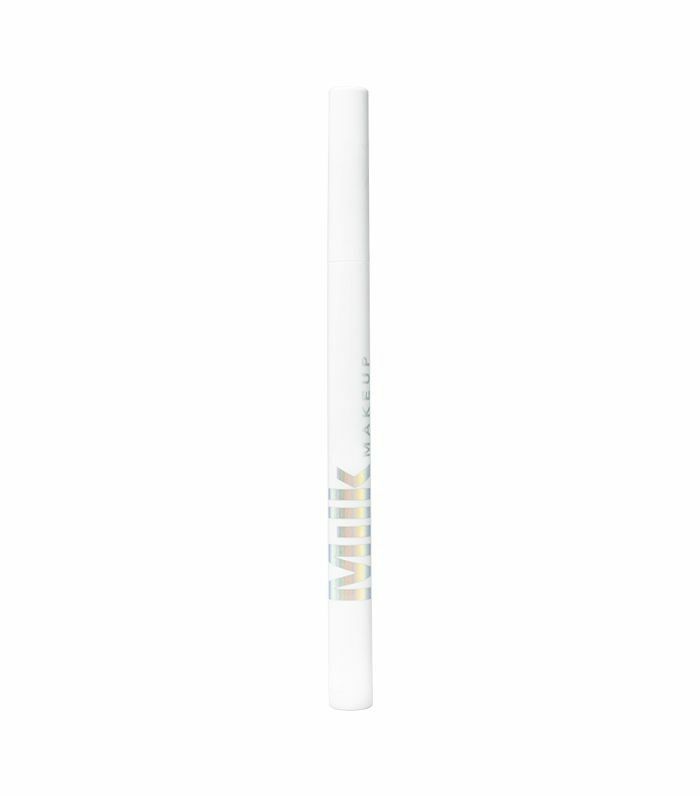 Catch me for the rest of summer 2017 wearing this luminous, cool-toned highlighter on my cheekbones, eyelids, and lips. 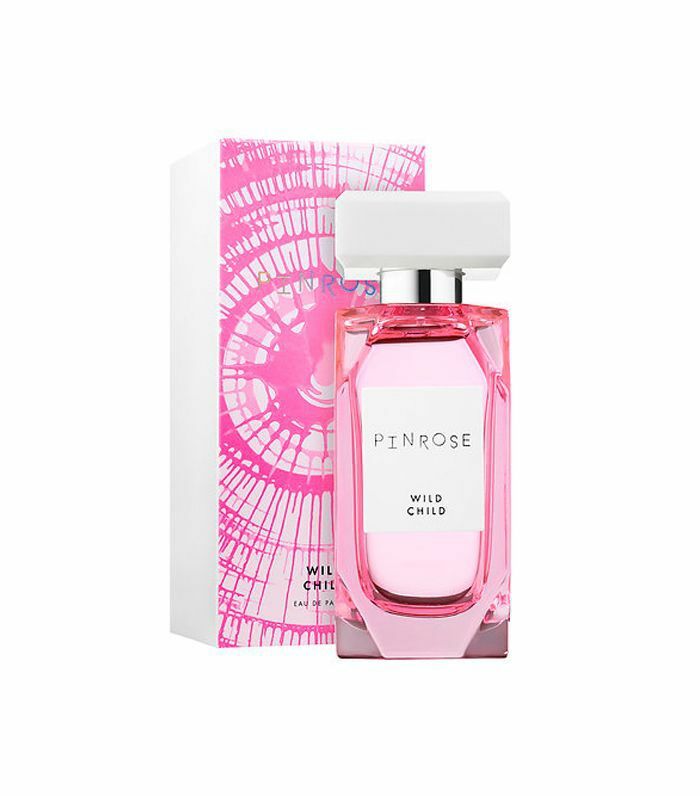 My inner 19-year-old is all about this fragrance's tie-dye packaging and fruity, floral notes. I normally wouldn't be drawn to such a bright, youthful perfume (#Dadchella), but something about the festival made me fall in love with this stuff. I was spritzing it all weekend. How's this for a summer makeup look: Totally clean, dewy skin; feathered brows; no lip color; and a few swipes of turquoise mascara? 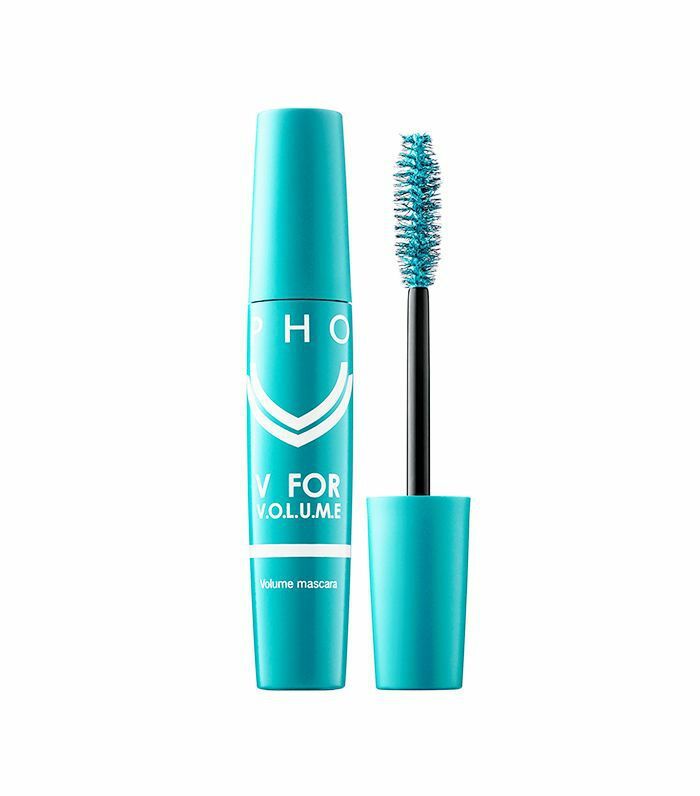 This colorful product was another one of my discoveries at the Sephora tent, and even though turquoise lashes sound intense, it totally inspired me as a statement makeup element. Orly's summer 2017 collection is blindingly bright in all the right ways, and this neon peach color was on my toes all weekend long. I've got to say, Skittle-colored nails are probably one of my favorite things about summer. To be fair, I discovered this cool little face stamp a few weeks before Coachella, but I saw several people wearing it at the festival in totally new and interesting ways. The product is like an inky little imprint that comes in heart, star, smiley, yin-yang, and peace sign shapes—and though stamping your face with a million hearts might be a lot for the office, putting a singular heart below one eye would be so cute for a night out. 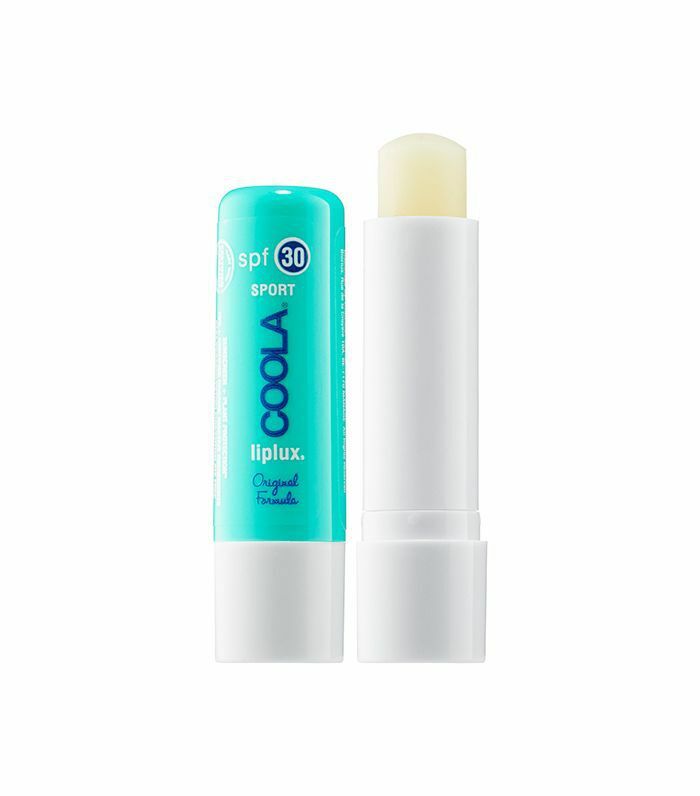 This SPF-packed lip balm is a literal savior for long days in the sun. I always forget to put sun protection on my lips, but cute lip balms like this give me no excuse. I'll be using this for the rest of the season, please and thank you. 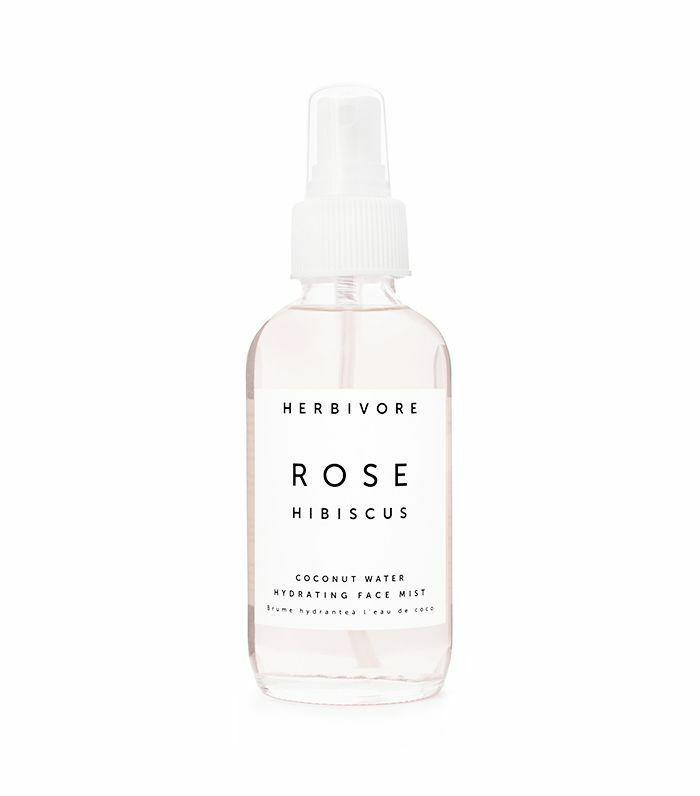 Byrdie's news editor Victoria Hoff introduced me to this face mist, and Coachella was the first opportunity I had to put it to use. The coconut water-rose blend smelled incredible, and it felt so refreshing on my face in the midst of such hot, dry weather. 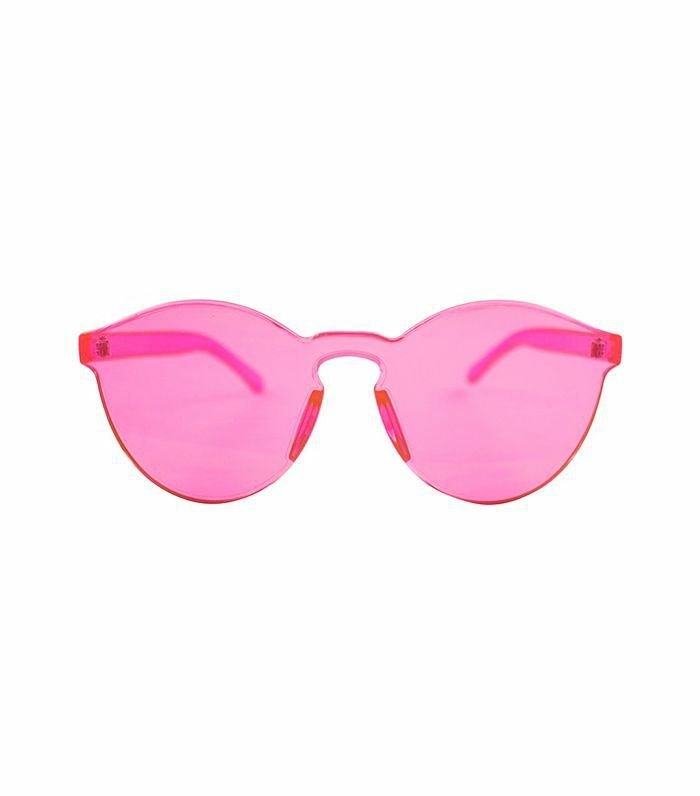 Okay, again, not exactly a makeup product, but if we're talking about cool stuff I discovered at Coachella, I have to include these playful pink sunnies. I scored a pair of these right before heading off to Indio, and I got so many compliments that I think I'll have to wear them all summer. My boyfriend actually brought this to Coachella, and I'm so transfixed that I think I need one of my own now. 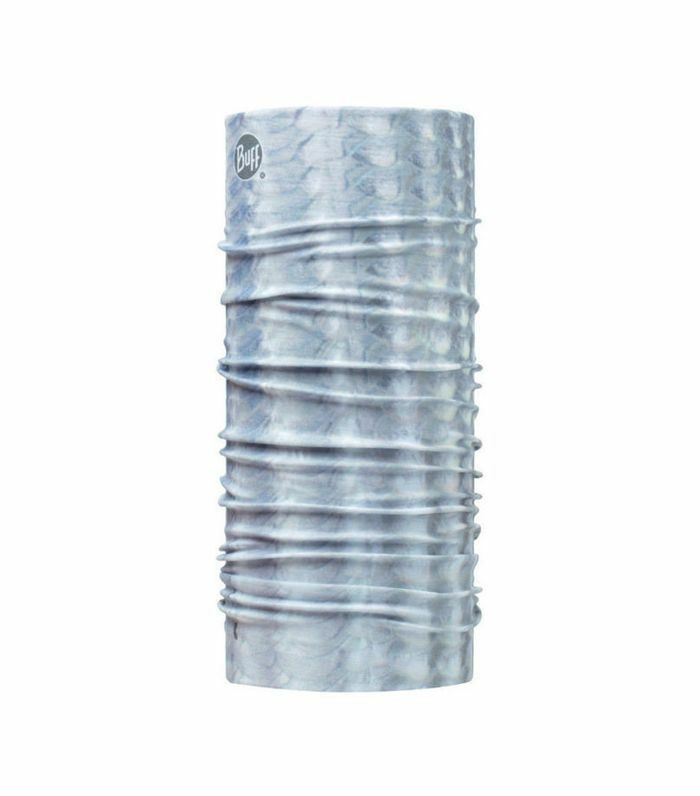 It's a stretchy, UV-protection bandana that you can wear around your head or neck to block out dust while keeping you cool and safe from the sun. So useful for camping, hiking, and other non-festival adventures. Next: Read how ditching these five makeup products made me 10 times happier.